John Wesley | Pray for Revival! 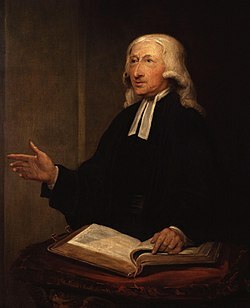 You are currently browsing the category archive for the ‘John Wesley’ category. How Many Hours a Day Do We Pray? Did I mean “hours”? Yes. If You Want Action, Then Pray!